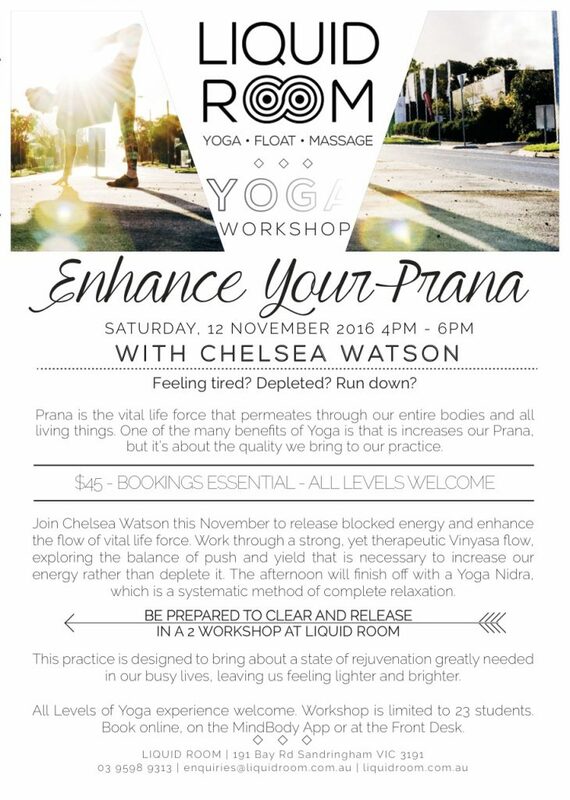 Enjoy this invigorating workshop with Chelsea. 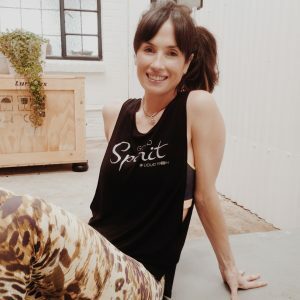 Begin your Yoga Journey with Yvette. 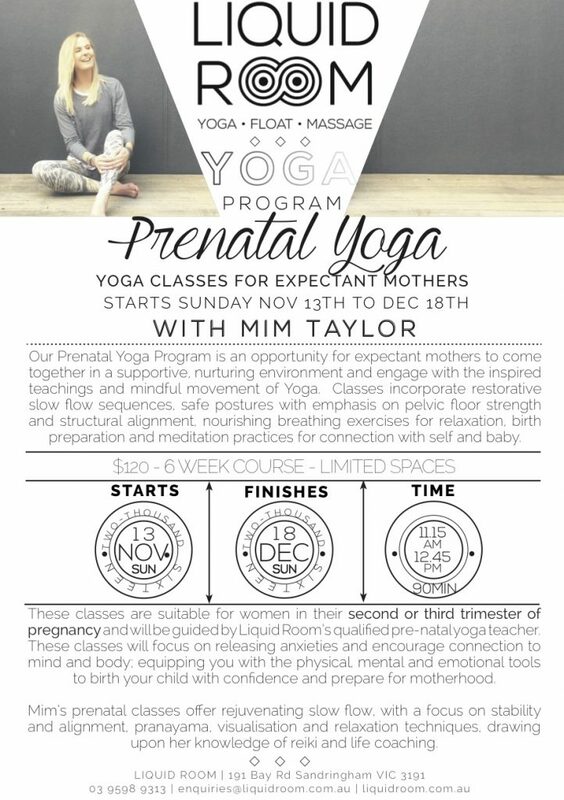 Enjoy this nurturing prenatal workshop with Mim. 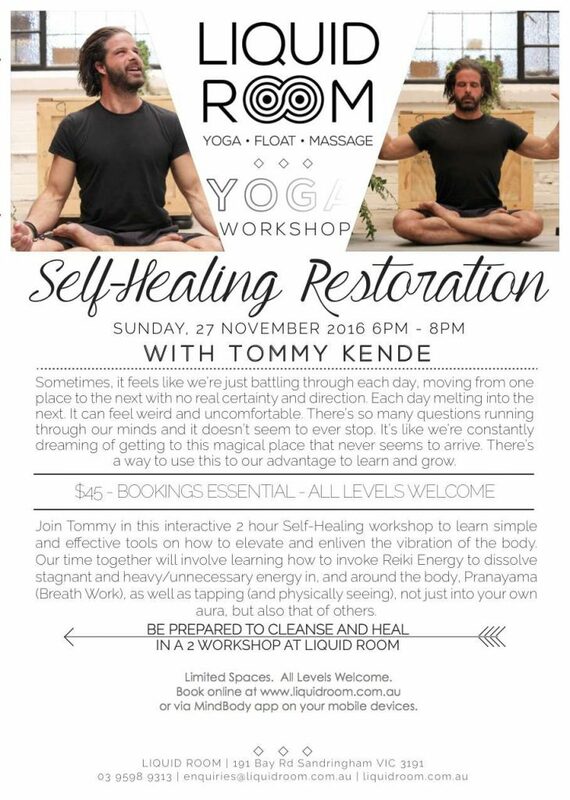 WE ARE NOW FULLY BOOKED. 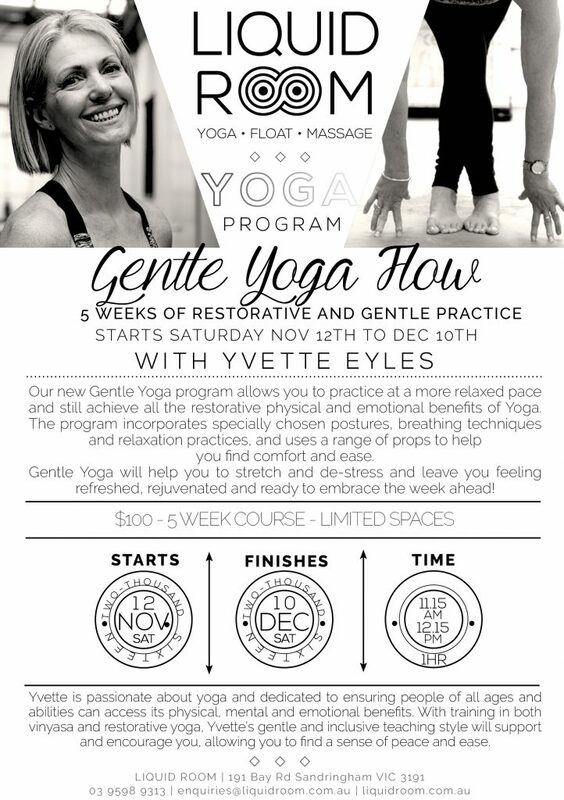 Please contact us at 03 95989313 to be placed on a waitlist.